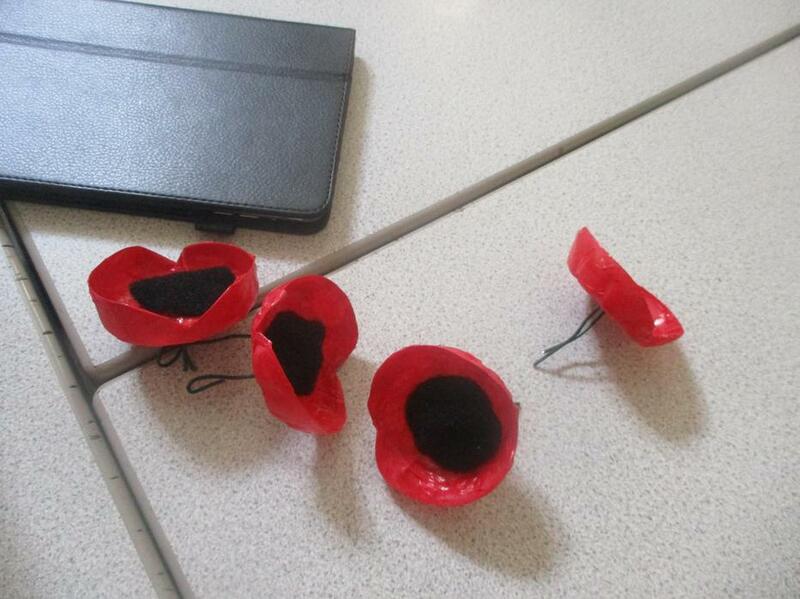 We have begun to make poppies for our remembrance cascade. 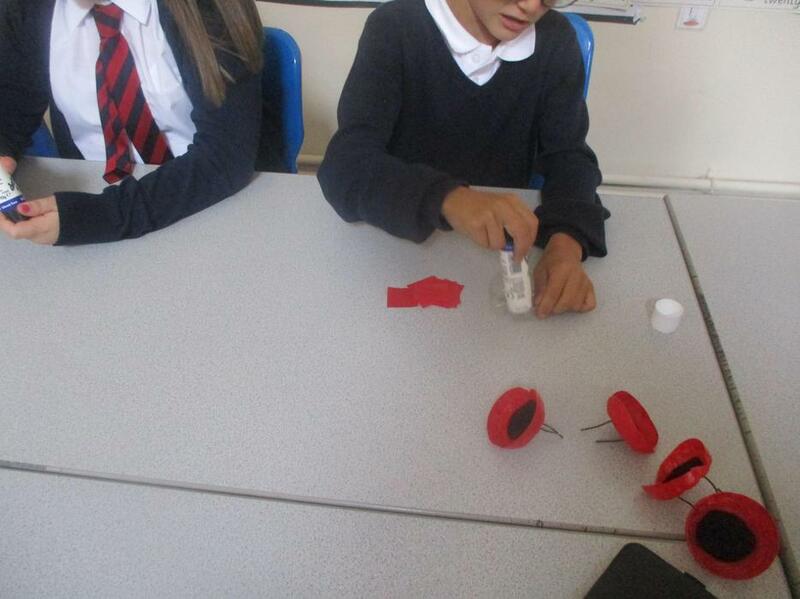 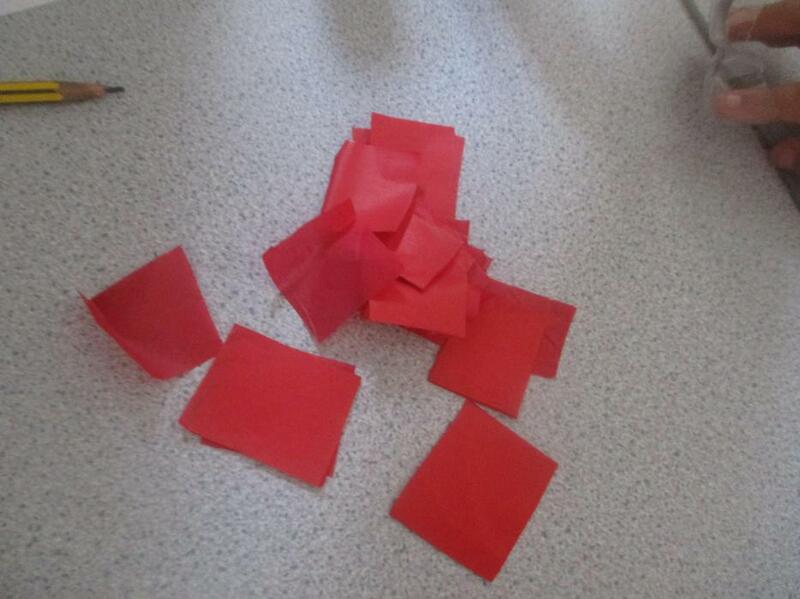 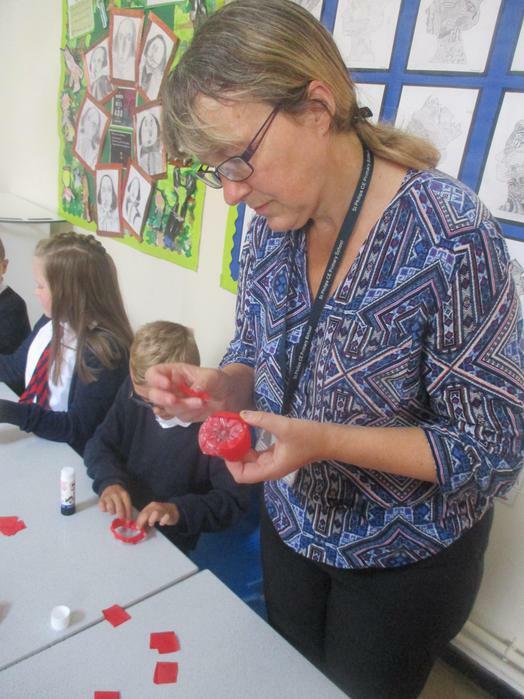 Each child and member of staff is going to make a poppy ready for the centenary of the end of World War One. 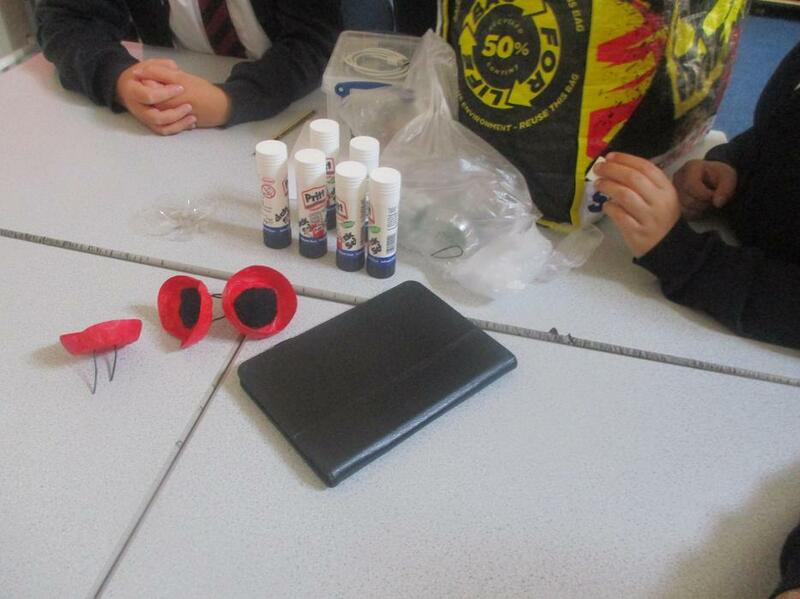 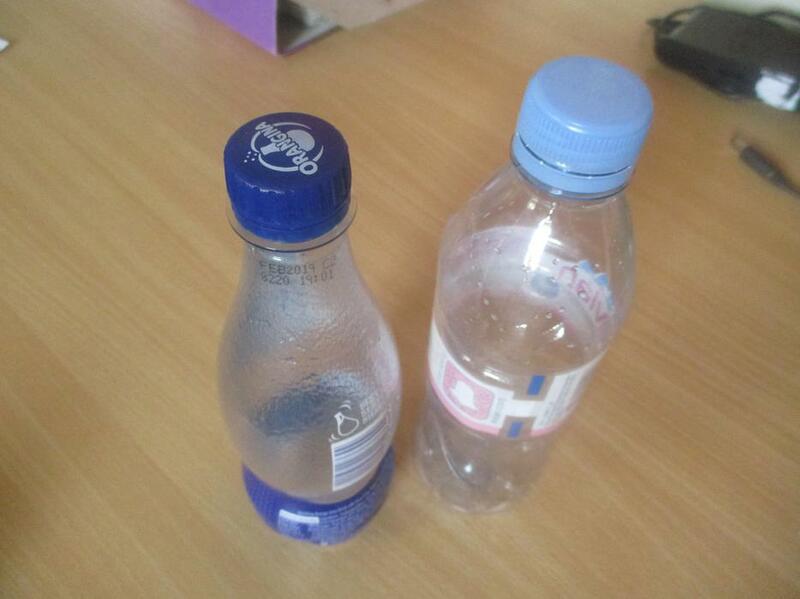 Children in Years 1-5 and reception should bring in a small plastic drink bottle that we can recycle into our poppies.